We Focus on Comfort So You Can Focus on Work. 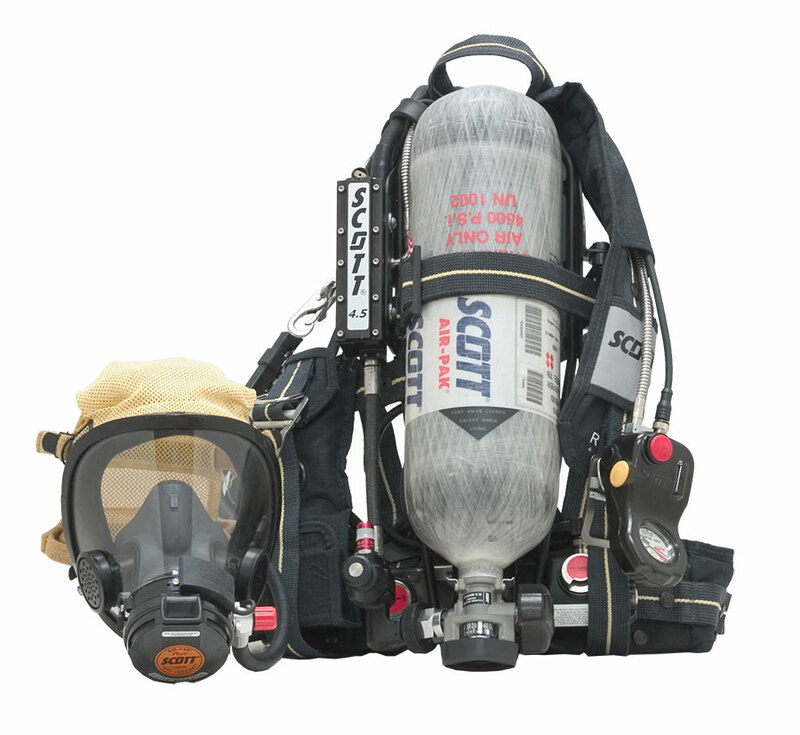 Scott Safety introduced the first Air Pak SCBA to fire services nearly seven decades ago. Since that time, the company has continually supported first responders globally with innovative products, smart solutions and a high level of support. 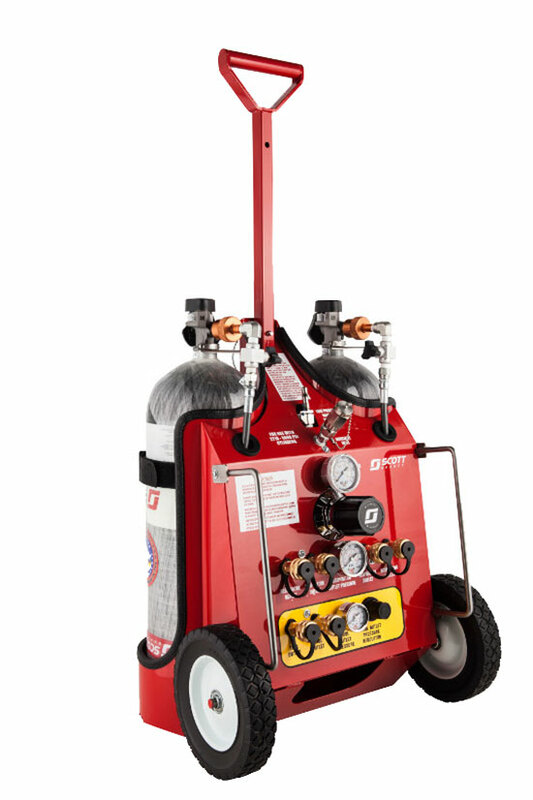 Today, Scott Safety offers SCBA, compressors, thermal imaging cameras, communications and personal location products for firefighting, EMS, HAZMAT and law enforcement applications. 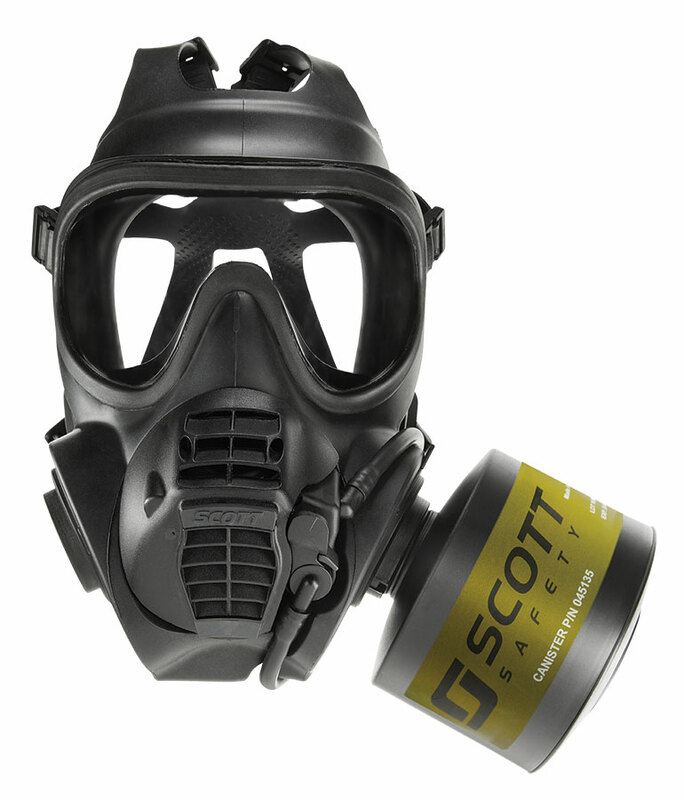 Scott Safety’s works with military markets to provide innovative solutions for respiratory protection in operations as diverse as CBRN, damage control and emergency egress from contaminated/irrespirable environments. 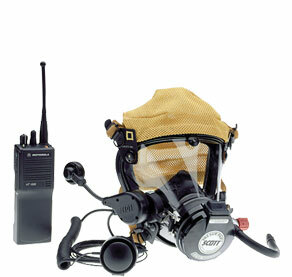 A “next generation” system now approved as a NIOSH CBRN APR in addition to other global civil use standards. 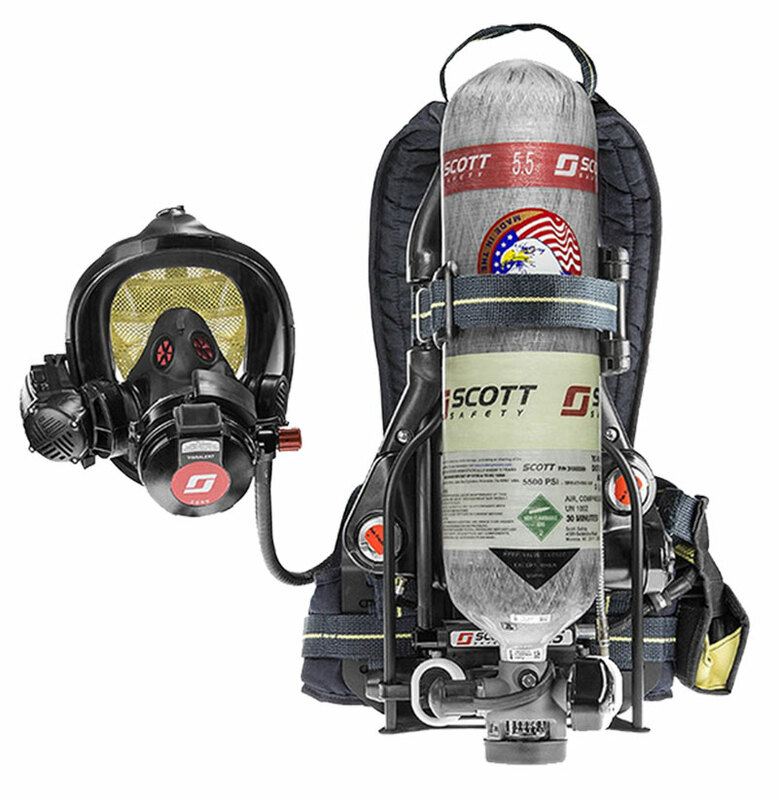 Browse all Scott Safety equipment in our online store.